SERVPRO of Bangor/Ellsworth is a trusted leader in the local restoration industry. For over 10 years, we have been proudly serving the Greater Bangor area by providing 24-hour emergency service and taking care of homes and businesses during times of need. We continue to be dedicated to responding faster to any size disaster while ensuring our crews have the training and expertise to handle your restoration and cleaning needs. We’re locally owned and operated with the support of the national brand, which means we can respond immediately to your emergency, no matter the size. Our goal is to help make it "Like it never even happened." SERVPRO of Bangor / Ellsworth is locally owned and operated, so we’re already close by and ready to respond immediately when you need us. We’re also part of a national network of over 1,700 Franchises, which gives us access to more resources for larger cleaning or restoration projects or major storm scenarios. 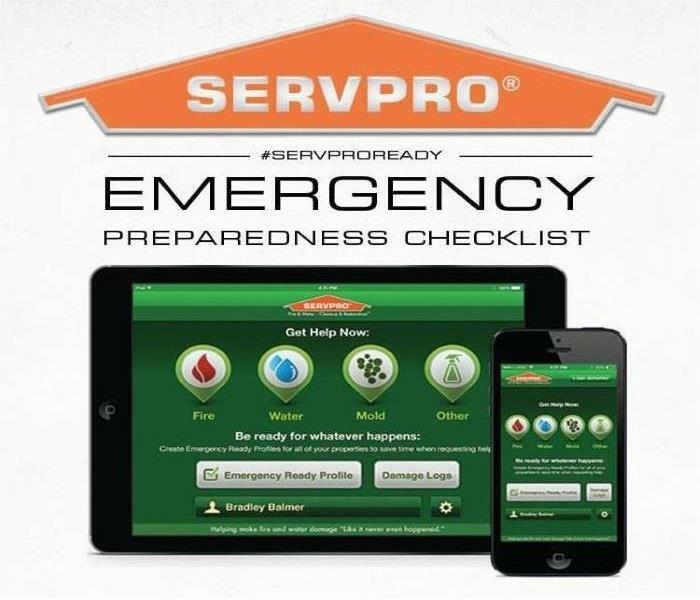 SERVPRO exceeded our expectations on our time sensitive commercial loss.